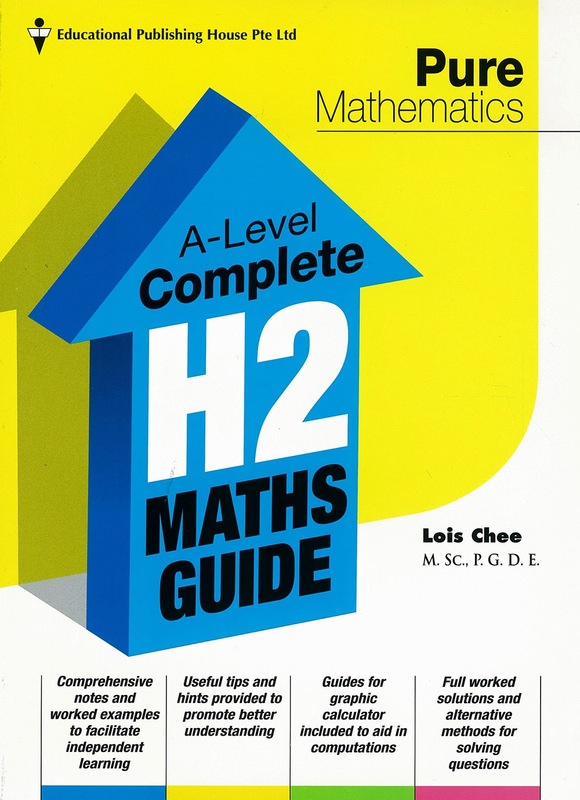 “A-Level Complete H2 Maths Guide “ by Educational Publishing House comprises two volumes-one on Pure Mathematics and the other on Statistics. Both volumes are handy in the sense they provide comprehensive notes on a topical basis, complete with worked examples and TI 84 plus graphing calculator handling instructions. These guides will provide a good H2 math foundation and knowledge on how to use the TI 84 plus calculator. Recommendation: Strong buy for the easy to understand notes, basic examples and TI 84 plus calculator usage. 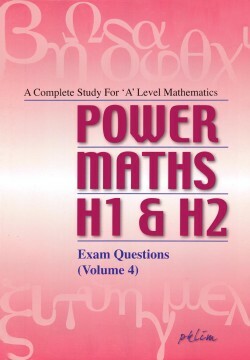 Power maths Volume 1 and 2 provide lots of examples which are more challenging than those in “A-Level Complete H2 Maths Guide”. 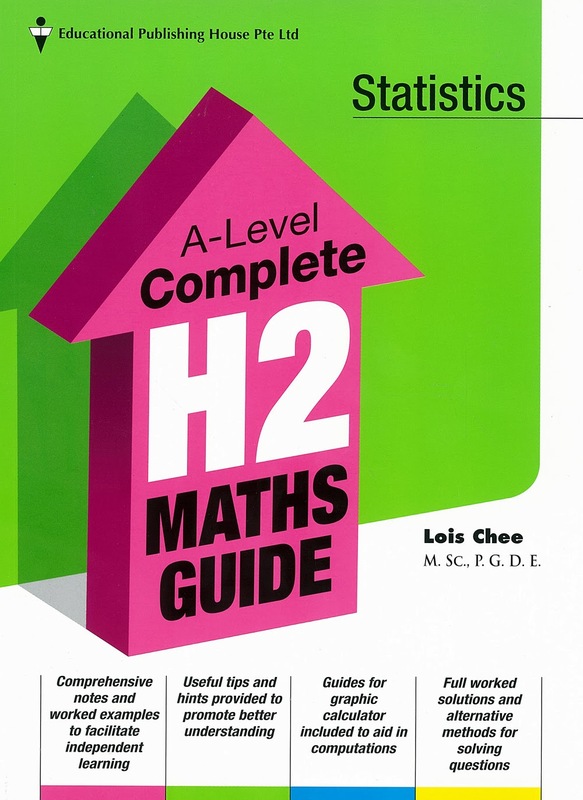 The notes also cover some points not covered in the “A-Level Complete H2 Maths Guide”. 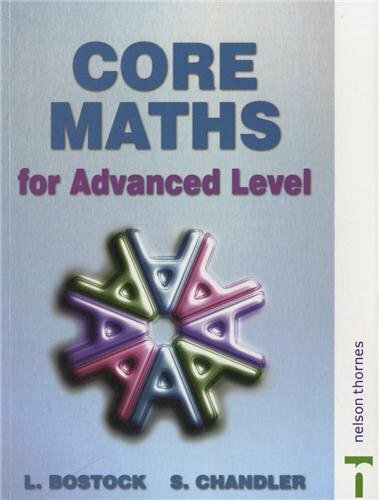 First read the notes and examples from “A-Level Complete H2 Maths Guide” to gain a basic understanding. 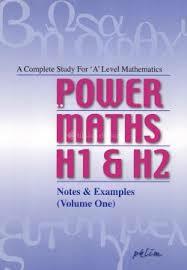 Then study the notes and challenging examples given in “Power maths”. 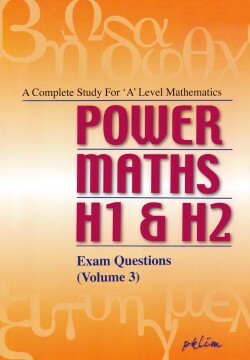 Power Maths Volume 3 and 4 consists of questions from JCs. The questions are challenging and of different variety. Full worked solutions are provided directly below the questions. Students can cover the solutions while attempting to solve the problem. Recommendation: Get either one or both books for practice. 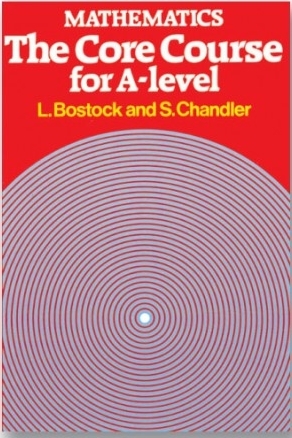 Students can get any of the 3 above books written by L.Bostock and S.Chandler. 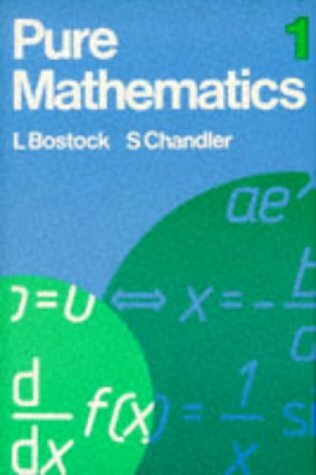 These are classic good books for A level Pure Mathematics. 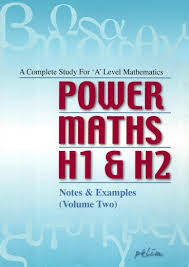 It provides crisp derivations of various formulas, explains concepts very cogently and would certainly go some way in improving the student’s proficiency in handling the subject. 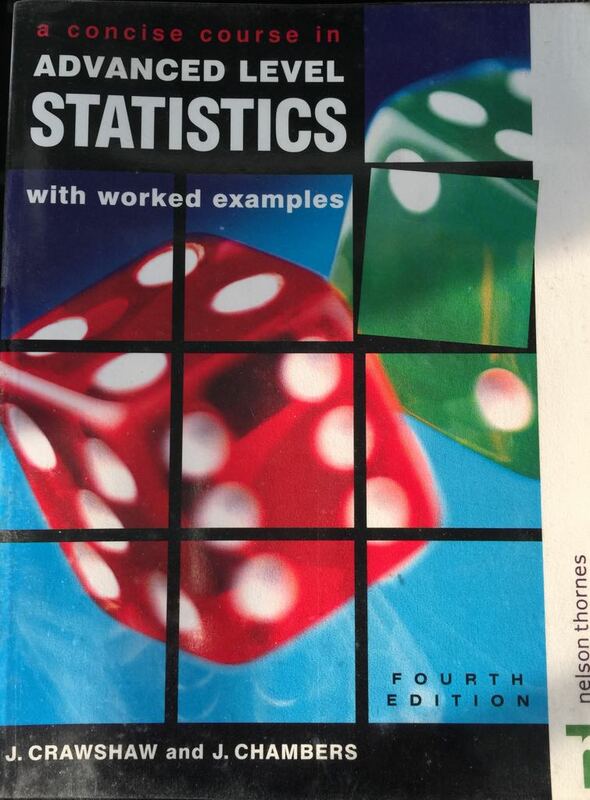 “A concise course in A level Statistics” written by J.Crawshaw and J.Chambers is a book one should pick up when reviewing ‘A’ Level Statistics. Students studying this text will stand to benefit from the thorough knowledge and depth of explanations provided.